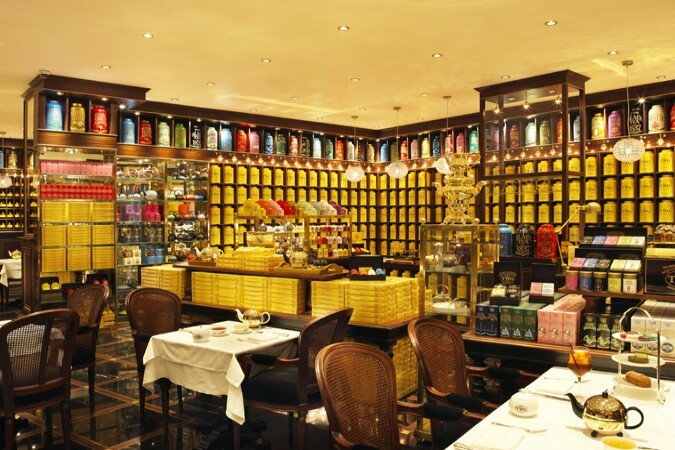 Enter the luxurious world of TWG Teas with its bountiful prestigious choices. TWG has over 800 blends of tea and tea-based products, presenting new tea varieties every season in the spirit of premier tea innovation. 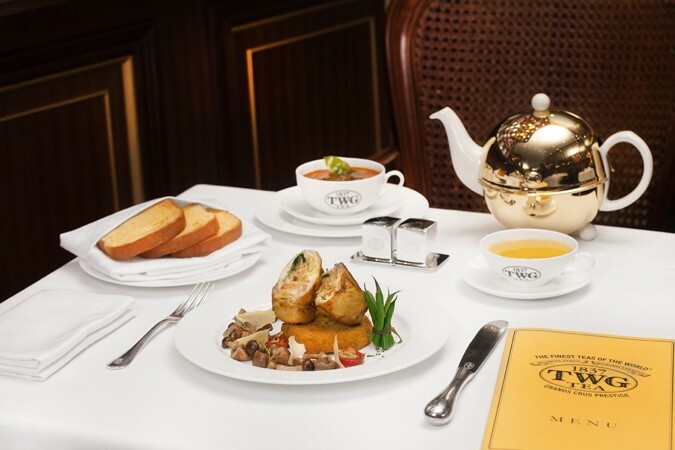 Indulging in a cup of tea in a TWG Tea Salon anywhere in the world is an exercise of precise, caring craftsmanship. To preserve the flavour and aroma, pure, filtered water is used, while the temperature and time of infusion is calculated based on the tea variety to ensure the perfect cup of tea every time. 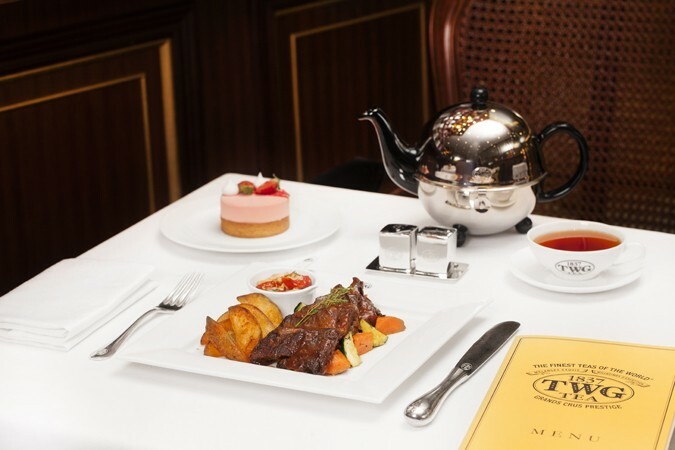 To complete the experience, a special selection of carefully curated foods is served throughout the day, from eggs Benedict at breakfast, to afternoon tea sets, lunches and dinners. A selection of TWG’s premier teas is also available for sale to take home.